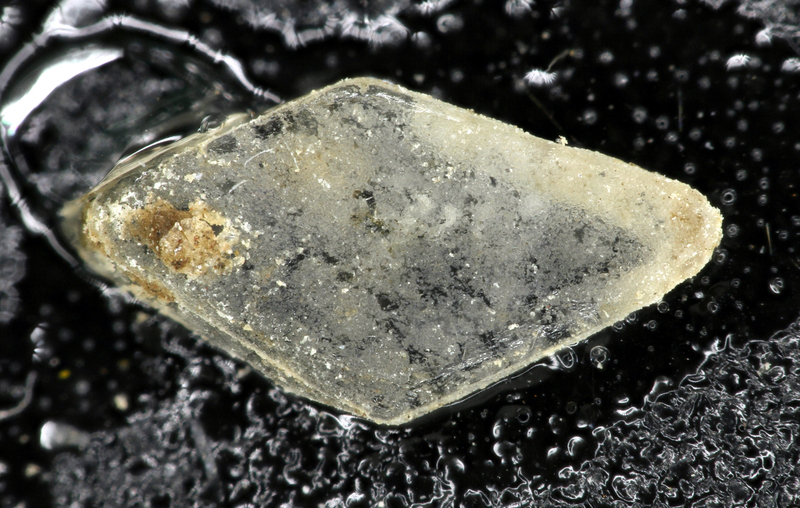 Hydrochlorborite: Mineral information, data and localities. This page provides mineralogical data about Hydrochlorborite. Chien Tzu-Chiang and Chen Su-Chien (1965): Brief note on preliminary results of a study of a new borate mineral - Hydrochlorborite: Ca4B8O15Cl2 * 22H2O. Scientia Sinica 14, 945-946 (in Russian). 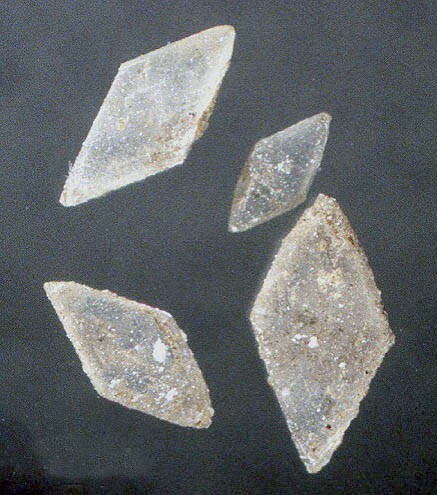 Qian Ziqiang, Chen Shuzhen, Ma Shinian, and Liu Xunjian (1965): Hydrochlorborite, a new hydrous chlor-borate mineral. Acta Geologica Sinica 45(2), 209-216 (in Chinese with English abstract). - American Mineralogist 50, 2099 (abstract). Brown & Clark (1978), Crystal structure of hydrochlorborite, A seasonal evaporite mineral: American Mineralogist 63, 814-823. Chien Tzu-Chiang and Chen Su-Chien (1965): Scientia Sinica 14, 945-946.